JOHANNESBURG (AP) - A giraffe has killed a South African filmmaker who was on assignment at a wildlife facility northwest of Johannesburg. Filming agency CallaCrew says Carlos Carvalho was filming a feature on Wednesday at the Glen Afric farm in Broederstroom when he "had a fatal run-in with a giraffe on set." South African media say Carvalho was near the giraffe when it swung its neck and knocked him over. 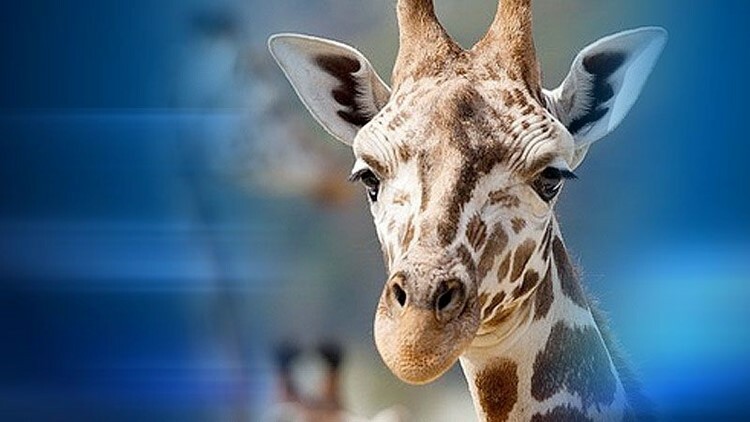 The Glen Afric website promises tourists that "you can get up close and personal to a number of our resident wildlife." The British television series "Wild at Heart" was filmed at Glen Afric, which invites visitors to tour the area where filming occurred.